The 2016 Chevrolet Volt is just beginning to roll out for sale in select areas of the U.S., but it's apparently already being discounted. Buyers in the limited number of states where the Volt will launch as a 2016 model are already able to take advantage of cash incentives. The majority of states won't see the second-generation Volt until next year, when it rolls out nationwide as a 2017 model. But even these consumers will get some incentives to keep them from leaving the Chevrolet fold in the meantime, according to CarsDirect. 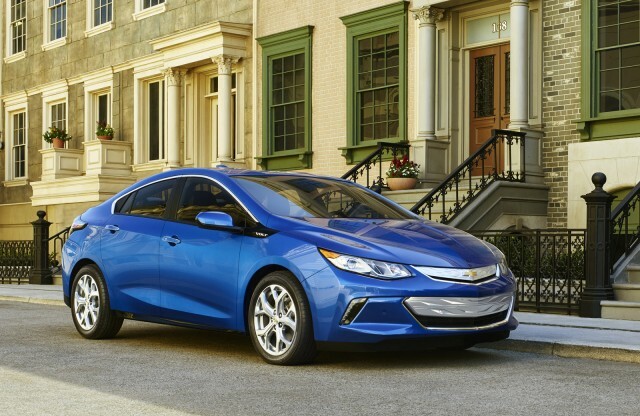 Through November 2, shoppers in certain states can get a $1,000 purchase bonus on the 2016 Volt. 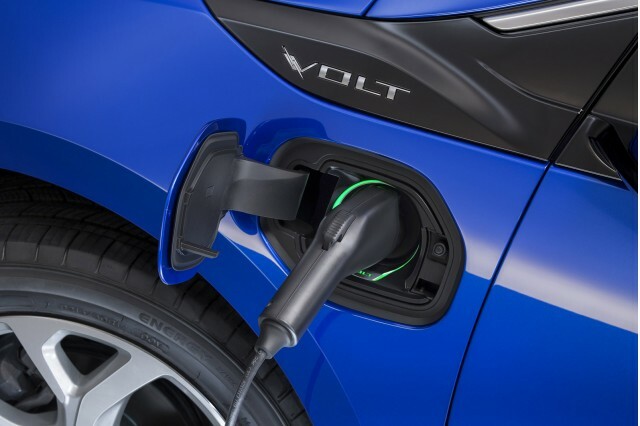 Called the Volt Incremental Consumer Cash Program, this incentive is only available in California, Connecticut, Massachusetts, Maryland, Maine, New Jersey, New York, Oregon, Rhode Island, and Vermont. Those will likely be the only states where the 2016 Volt is offered, until production of the 2017 Volt ramps up this spring. The purchase bonus cannot be combined with promotional financing or lease rates, but it can be used with a $500 "conquest" incentive aimed at attracting non-General Motors customers. Meanwhile, GM continues to offer strong discounts on the outgoing 2015 Volt. Up to $2,500 in incentives are being offered on the first-generation model nationwide through November 2. There is also a $2,500 loyalty bonus for owners of a 2011 or newer Volt who switch to another Chevy. In October, this offer can be applied to 16 different models--but that does not include the 2016 Volt. However--somewhat bizarrely--it can be applied to the Camaro, and most Chevy trucks and SUVs, including the Colorado, Silverado, Tahoe, and Suburban. Owners of older Volts can also use the offer to snag any remaining 2015 Volts still left on dealer lots. 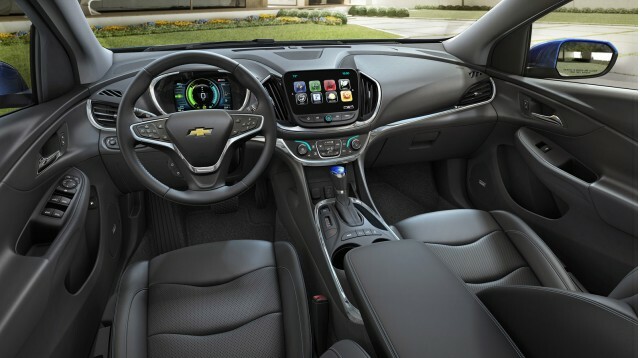 CarsDirect surmises that the program may be intended to keep current owners in states where the 2016 Volt is not available from switching brands until the new model arrives. The 2016 Volt will have an abbreviated model year, with the 2017 model arriving in dealers nationwide before the middle of next year.